These rustic wooden log slices are cut and sanded to a thickness of 10mm. 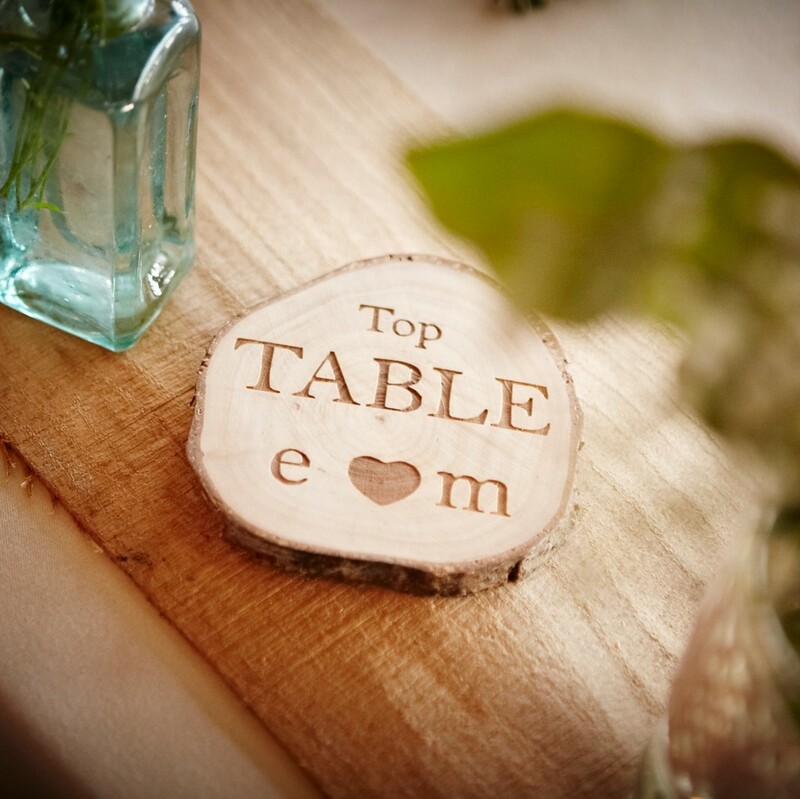 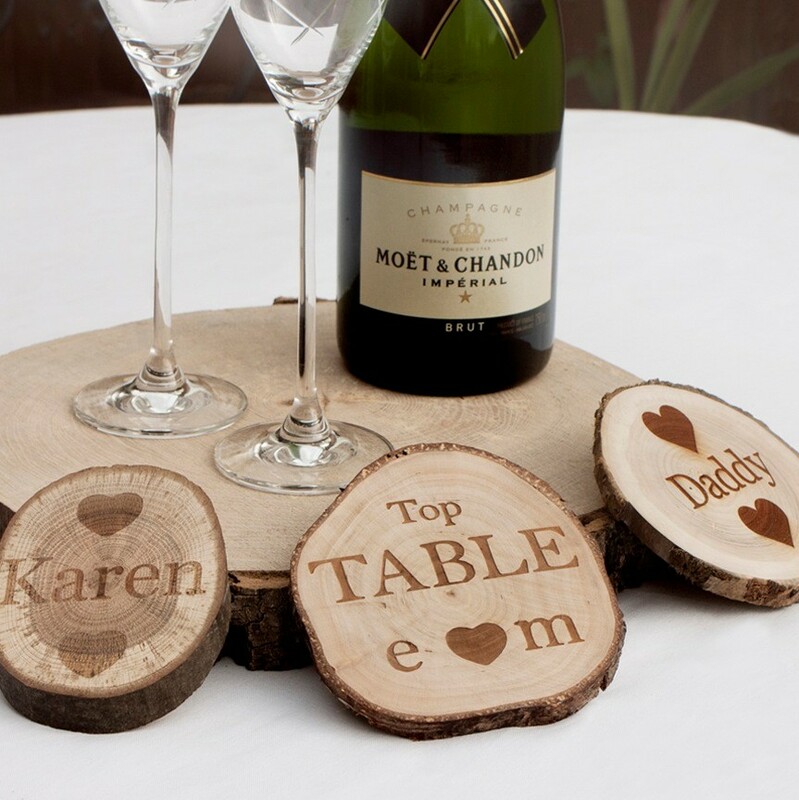 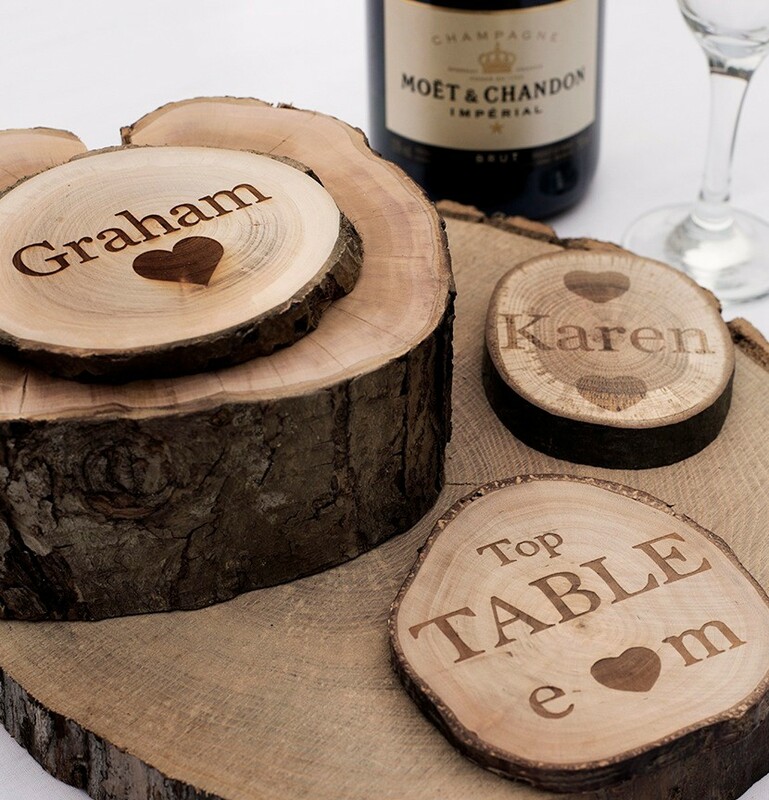 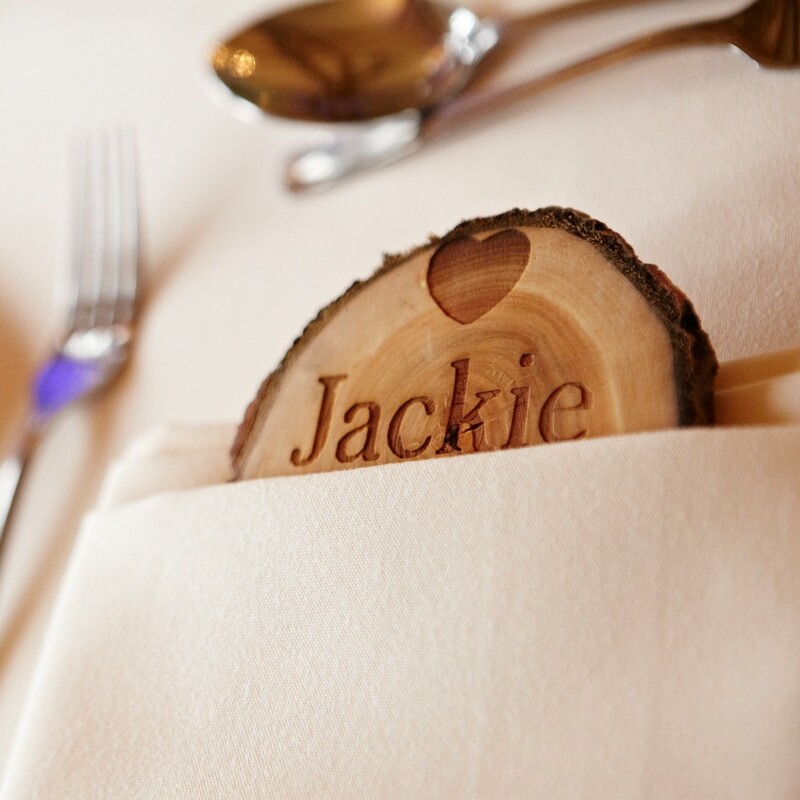 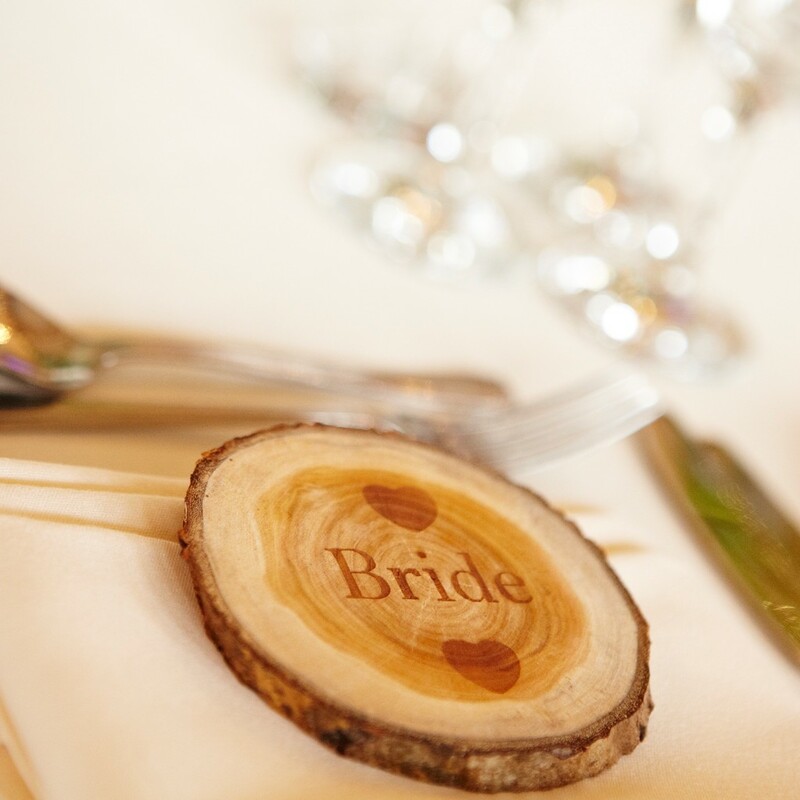 These beautiful additions to your wedding can be laser engraved with the individual designs of your choice on one side of each slice. 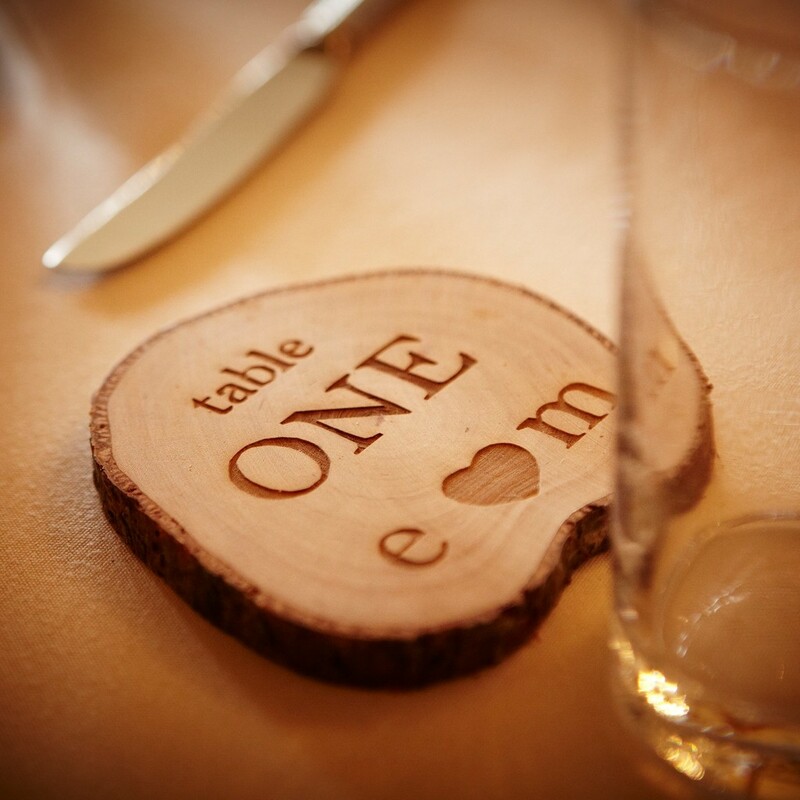 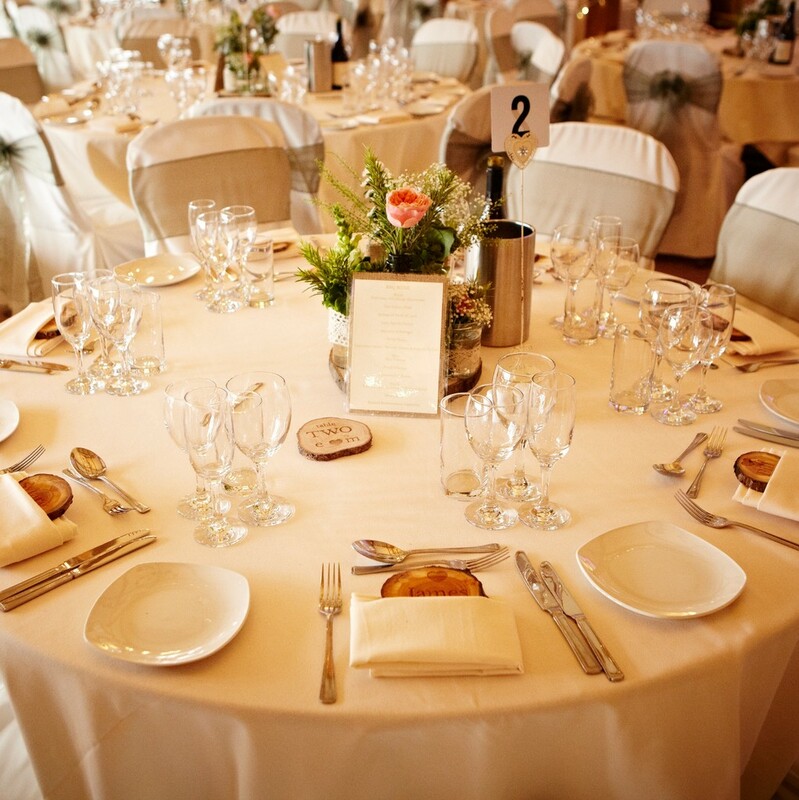 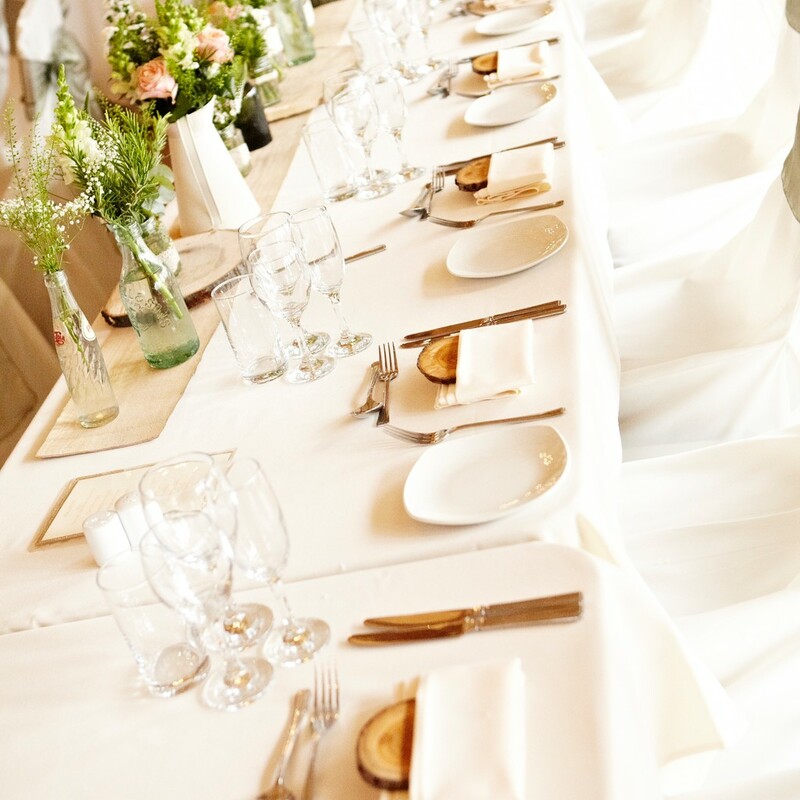 They can be used to display table numbers, guest names or as a simple drinks coaster. 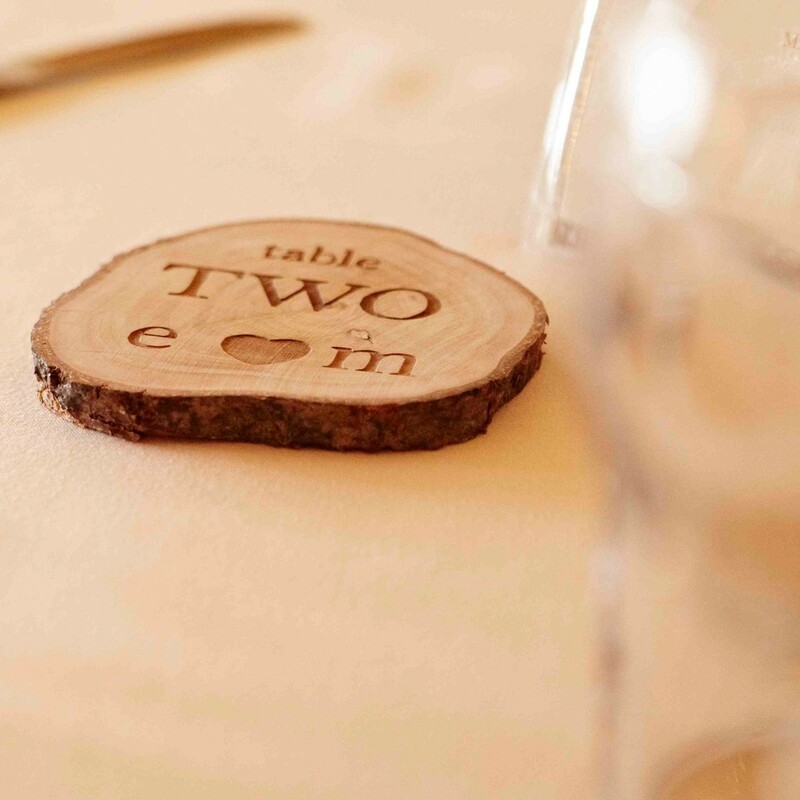 Dimensions: Approx 8 to 10cm in diameter and 1cm thick.